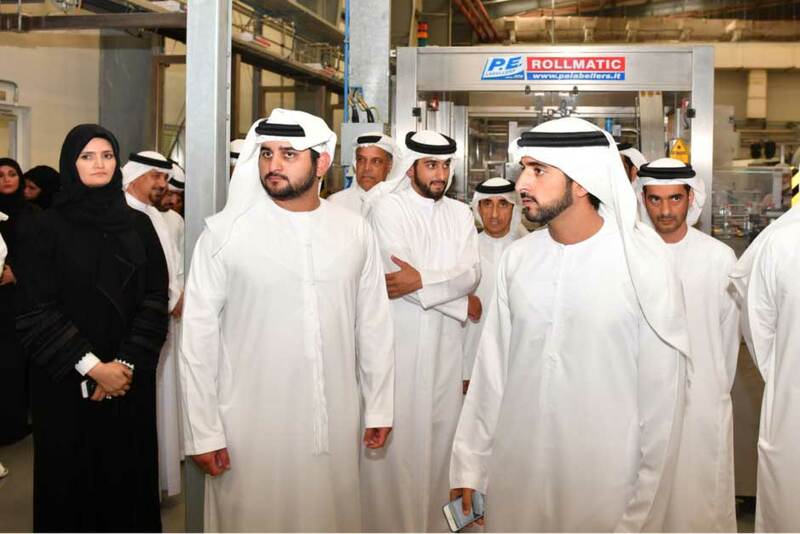 DUBAI: His Highness Shaikh Mohammad Bin Rashid Al Maktoum, Vice-President and Prime Minister of the UAE and Ruler of Dubai, visited the Mai Dubai bottled drinking-water company and factory in Yalayis on Al Qudra road in Dubai. Saeed Mohammad Al Tayer, Chairman of Mai Dubai, and Jay Andres, CEO of Mai Dubai, and Mai Dubai staff welcomed Shaikh Mohammad to the premises. 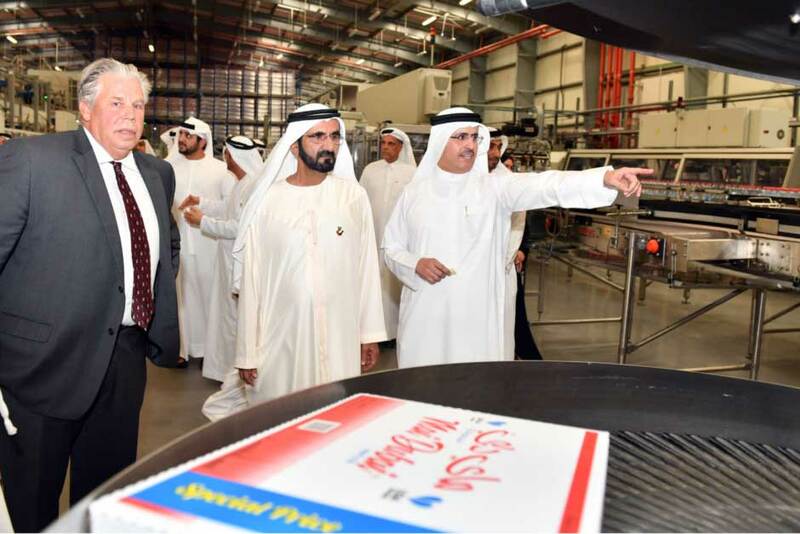 “The launch of the Mai Dubai bottled drinking-water company and factory supports the directives of His Highness Shaikh Mohammad Bin Rashid Al Maktoum, to provide potable water according to the highest international standards and make Dubai the happiest city on earth for residents and visitors. This milestone embodies the vision of His Highness who knows the importance of the blessing of water in our country,” said Al Tayer. “DEWA works to meet current and future demand for electricity and water according to the highest standards of reliability, efficiency and quality, and its commitment to enhance Dubai’s position as a role model in energy security, effectiveness, and efficiency, to meet all development requirements in the Emirate,” said Al Tayer. 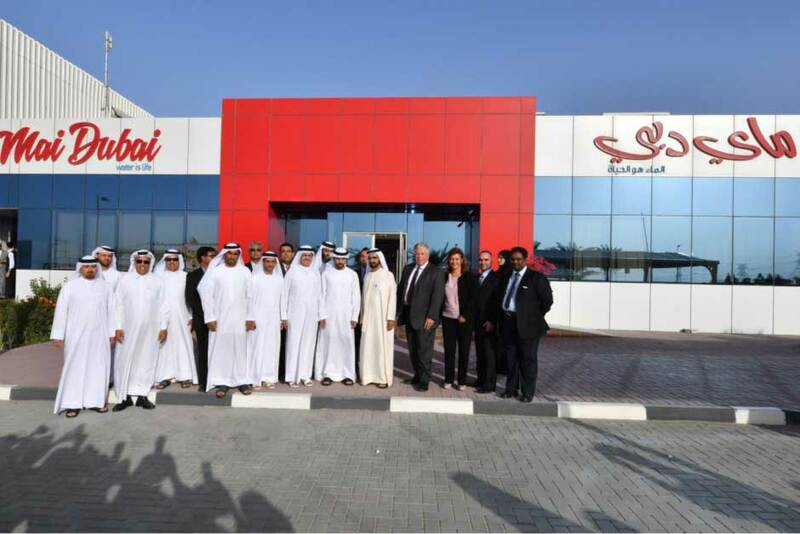 Al Tayer noted that commercial production started in March 2014. The factory has received FDA, HACCP, ISO22000 and Emirates Quality Mark (EQM) certifications. The factory has also received the FDA, HACCP, and ISO, in addition to winning two certificates in Q4 of 2014. Mai Dubai is now available across the UAE, and has delivered over 263 million cups and bottles. Mai Dubai can produce 16 million units and will expand to 50 million by 2020, based on a planned additional investment of Dh600 million. “The 5-gallon line has been enhanced with a leak tester unit that inspects and detects holes and cracks by blowing pressurised air into the bottles, and automatically rejecting faulty bottles before they go into washing, sterilising, and filling. To ensure the highest standards of sterilisation, purity, and quality, Mai Dubai has a special isolated clean room where the latest filling technology maintains the quality of the water up to the moment where caps are placed and sealed. 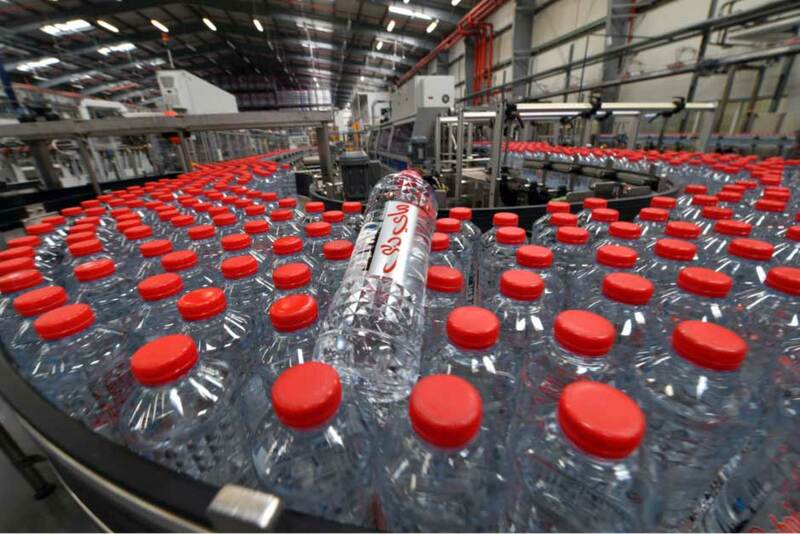 Caps are washed and sterilised with ultraviolettechnology and ozonated water before placement over the bottles,” said Al Tayer. Mai Dubai is an independent Limited Liability Company, ensuring that it adheres to the highest standards of quality. 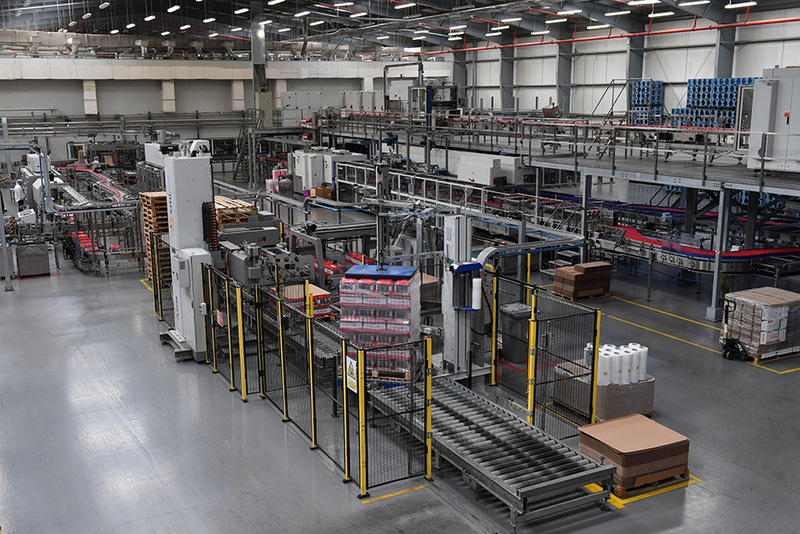 The plant is a quality-addition to bottled drinking water in the UAE. It uses the latest international technologies and the highest levels of quality according to the best local and international standards. 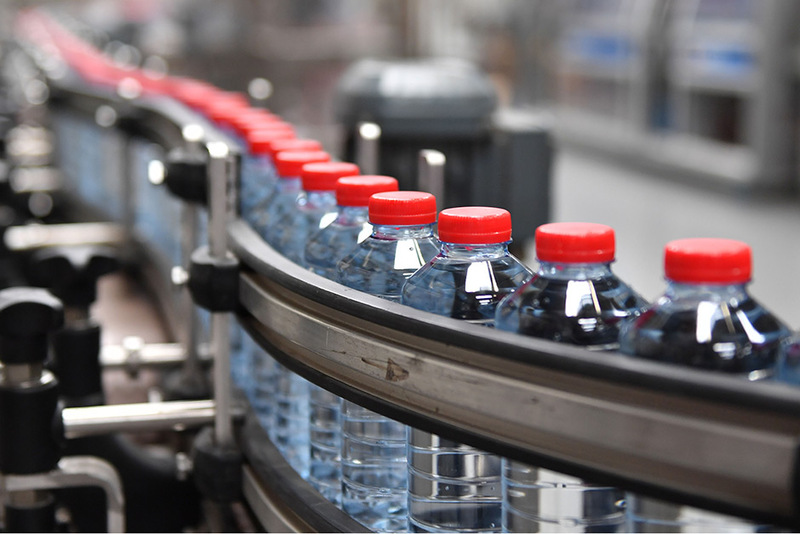 Mai Dubai’s team is led by local and international industry veterans in the production and bottling of drinking water. The unique red colour in the corporate identity of Mai Dubai symbolises vigour, vividness, happiness and prosperity. The design of its bottles were inspired by Dubai’s modern architecture.